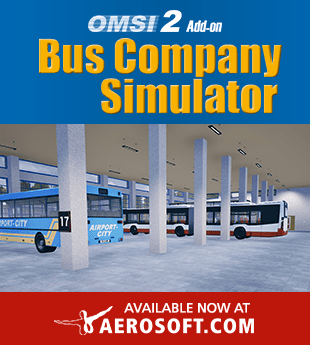 This package contains a pack of modifications for the pay-ware Berlin X10 add-on for Omsi2. Using some of the features require owning other pay-ware add-ons or installing freeware buses. Optional ailists files 7to replace the old MAN EN92 and GN92 buses with more modern buses. The new buses used are MB Citaro, MB Citaro G, MB Citaro L and Solaris Urbino 12 and 18.